Port Authority Truck Origin and Destination Survey - KLD Engineering, P.C. KLD is currently conducting an origin destination study on trucks that utilize the Port Authority’s Hudson River Crossings. The Port Authority is interested in the patterns of trucks that utilize their facilities to help service them better. Some of the data that is collected includes truck depots, origins, and destinations, as well as truck types and cargo information. A paper survey distributed at each toll plaza – paper surveys were handed to truck drivers at each facility. 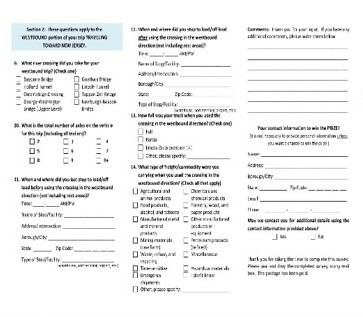 Each survey is designed to be self-adhesive with prepaid postage. All paper surveys were returned to KLD for input into the database. 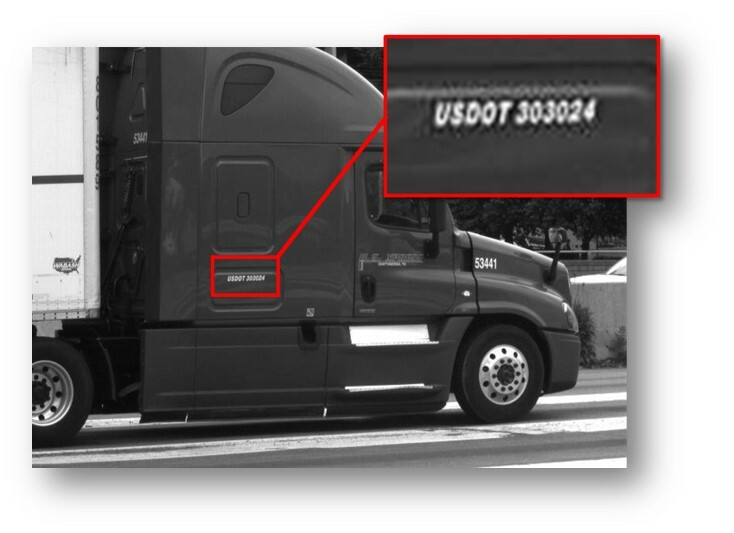 A telephone survey of truck USDOT numbers captured by cameras mounted at each toll plaza – text recognition software was used to extract the USDOT number seen on each truck in the video footage. An API was utilized to extract the information for each USDOT number from the FMCA SAFER database. Phone calls were made to each telephone number extracted from the database and the survey was given to each respondent. KLD coordinated distribution of the surveys to allow for the maximum number of trucks to receive the survey while not disrupting traffic or obtaining biased results. KLD also established a call center to assist anyone who received the paper survey and had any questions or may not speak English. The call center also assisted in the telephone survey portion of the survey to increase the number of completed surveys obtained for each USDOT number. KLD developed the survey instrument, distribution plan, telephone survey script, and processed the data. KLD will also format the results into tables and figures to accurately present the results of the study as well as write the report and meet with the Port Authority to present the results.